Fancy challenging yourself, doing something amazing and helping local cats at the same time? 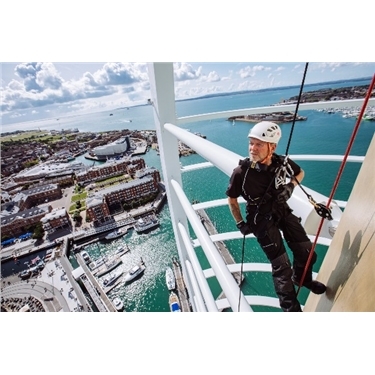 How about abseiling down the Spinnaker Tower? Have a look here and please choose Gosport branch when you sign up!